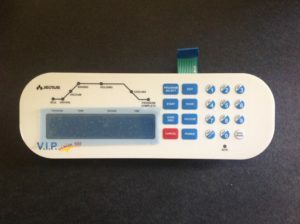 Jelrus Keypad Display Panel, VIP 300, 24525 - ADVANCED DENTAL PRODUCTS, INC.
Advanced Dental Products is sole distributor of all Jelrus furnace parts. 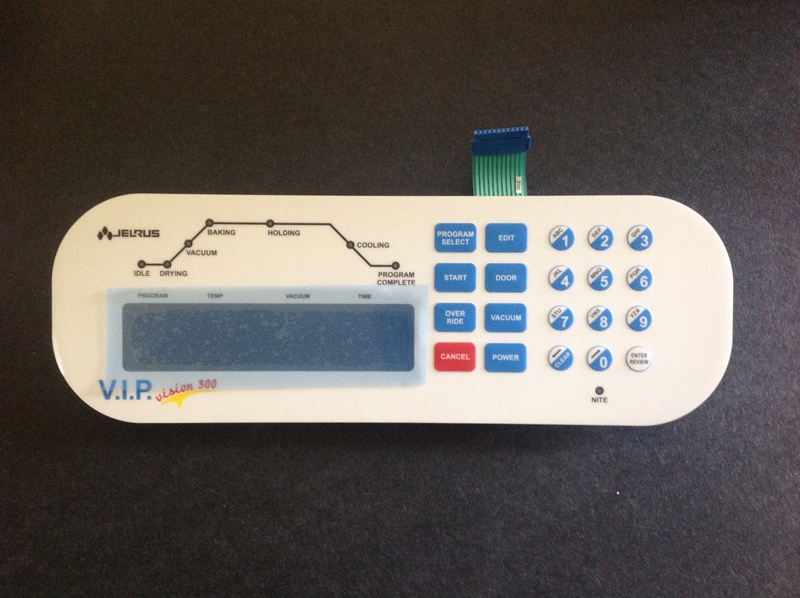 The Keypad and Display Panel are for the VIP 300 furnace. This part is very easy to install in minutes. You can be sure that all of ouproducts are guaranteed to be the lowest.